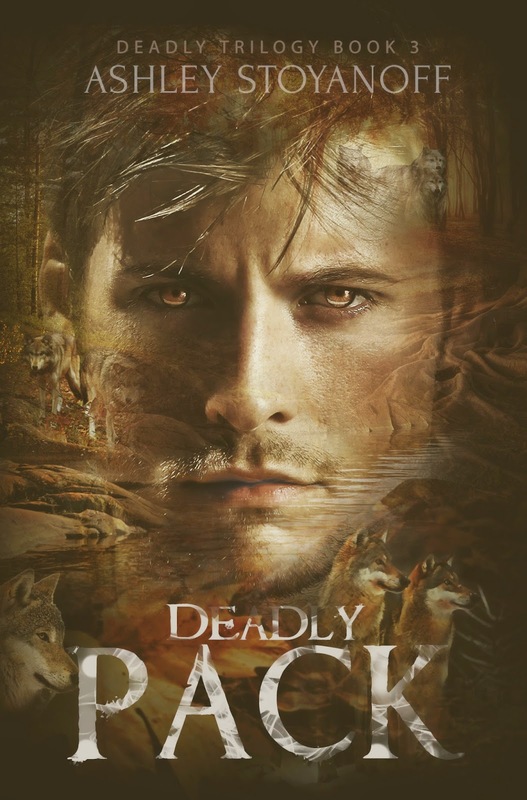 Ashley Stoyanoff is thrilled to release the cover of Deadly Pack, the final book in her young adult paranormal romance trilogy, the Deadly Trilogy, which is set to release on September 27, 2014. 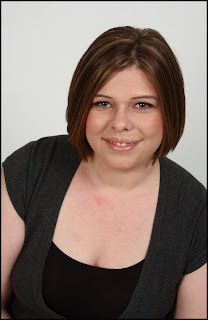 In July 2012, Ashley published her first novel, The Soul’s Mark: FOUND, and shortly thereafter, she was honored with The Royal Dragonfly Book Award for both young adult and newbie fiction categories. An avid reader, Ashley enjoys anything with a bit of romance and a paranormal twist. 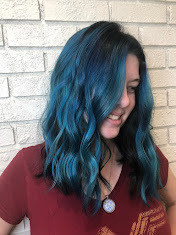 When she’s not writing or devouring her latest read, she can be found spending time with her family, watching cheesy chick flicks or buying far too many clothes.